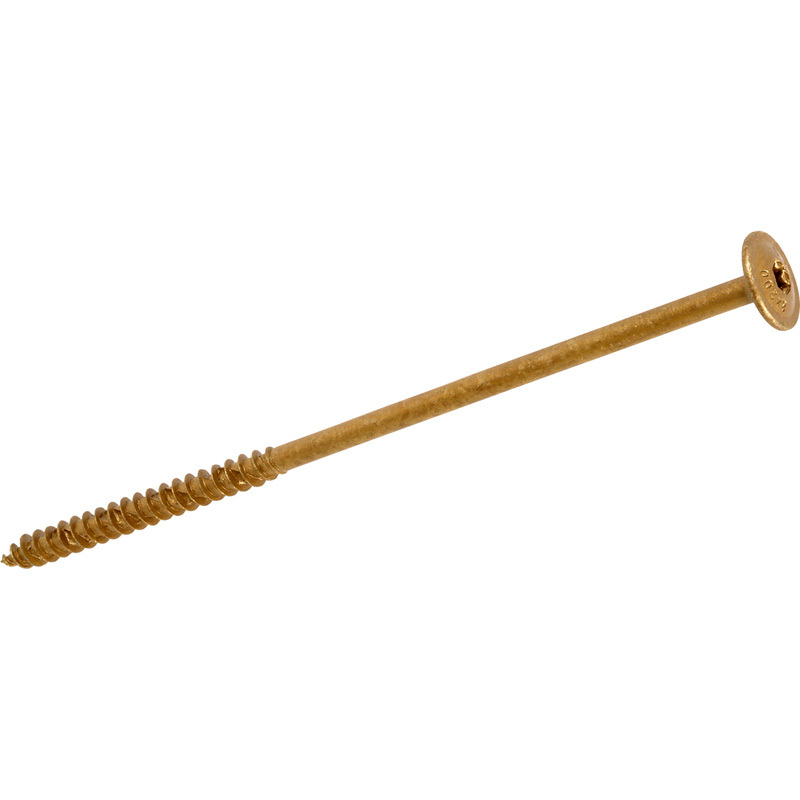 ForgeFast Construction Screw Tan 8.0 x 220mm (35 Pack) is rated 4.3 out of 5 by 3. Rated 5 out of 5 by Andy038 from Strong and easy to use Bought these to go through an upstand, 18mm ply, insulation and into roof joists. Absolute doddle. Only downside is they don't come with the hex bit you need. But product is good.